The Ultimate Affiliate Marketing Course That Teaches You How To Research, Rank, and Profit With An Authority YouTube Channel! Easy to Follow For Beginners! Advanced Strategies As You Learn and Grow! 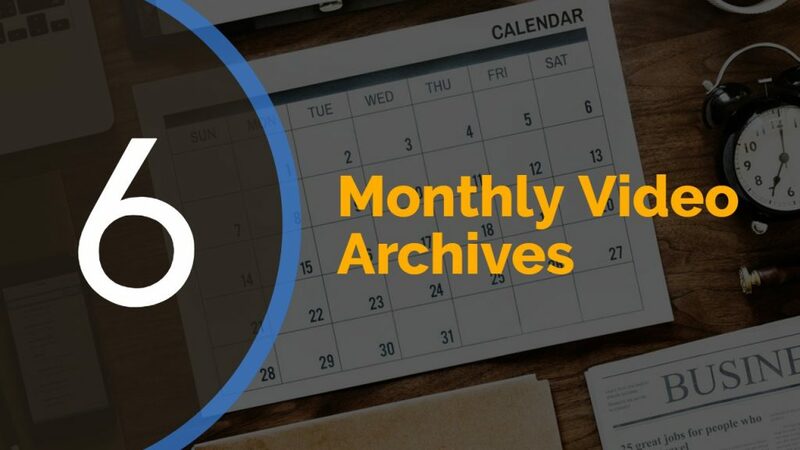 In 2019, you can expect video to be more popular than ever. AffiliateTuber is the ultimate video course that teaches beginners and experienced marketers how to promote products and services on YouTube as an affiliate marketer and earn massive commissions. No tricks, no gimmicks, just real strategies! Have you ever wondered why so many people spend hours creating videos for YouTube? Perhaps it seems like many of them are wasting their time, but they are actually making a ton of money by doing this! There is an incredibly powerful way to make money with affiliate marketing by unleashing the viral power of YouTube. 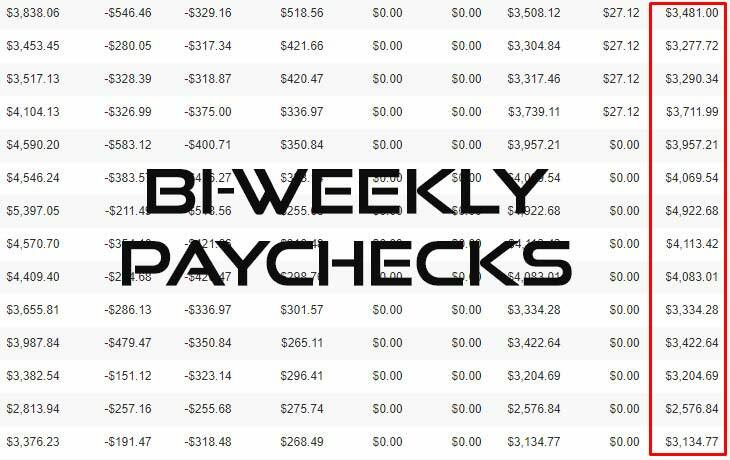 We are talking about a method that allows millions of people worldwide to earn side income and thousands are making full-time income doing this. You may be asking how it works and what are they doing. This is the reason why you are here right now. You want to know how and you want to know if you could be doing this too… the answer is YES! You could be doing this too and I will share the exact strategies I use now after many years of trial and error! 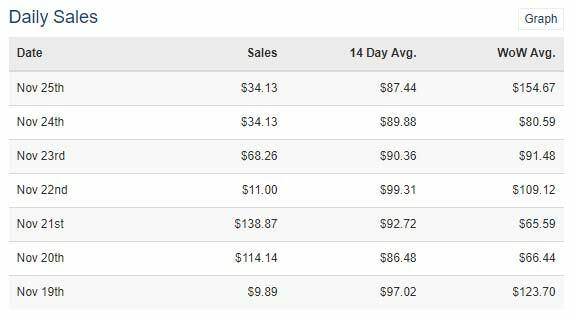 I worked hard and spent a fortune learning how to make proper use of online marketing strategies. 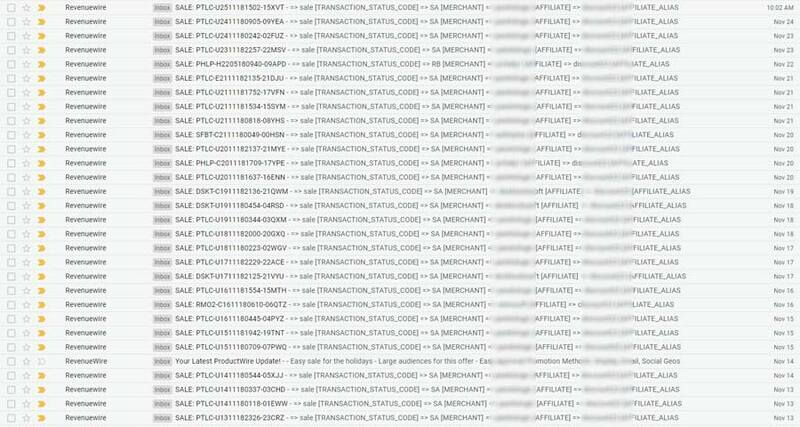 Eventually, I found that nothing came close to YouTube affiliate marketing. 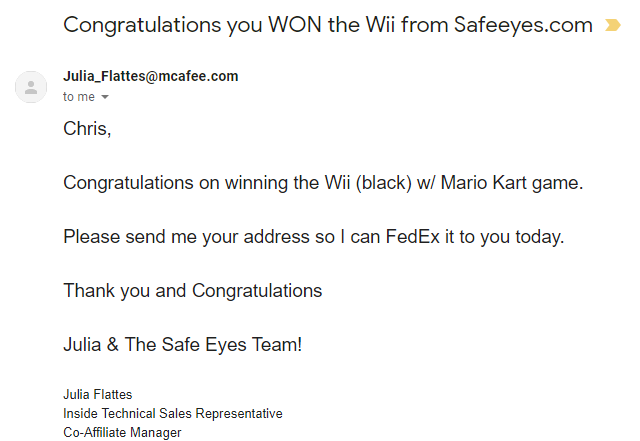 I was able to see incredible results from my investments. This led to some amazing discoveries that allowed me to quit my job and do this full-time. 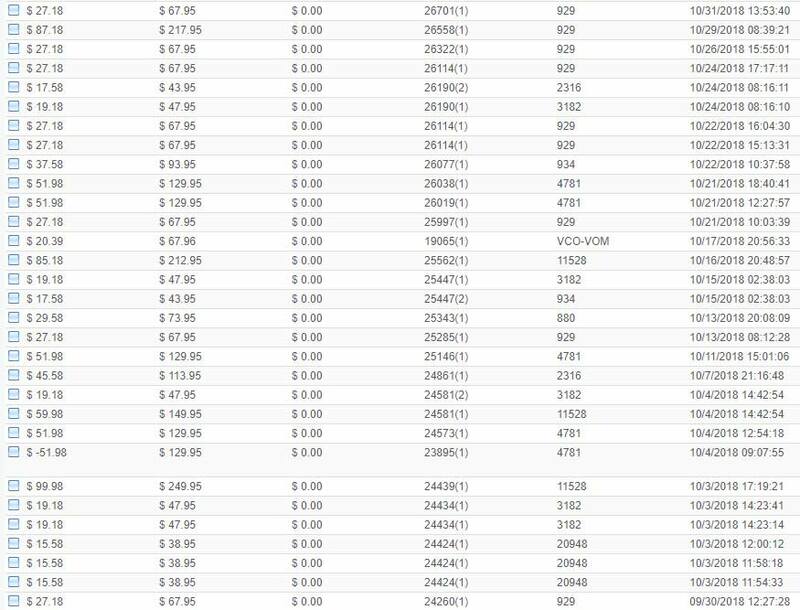 Click on each box below to view the videos in each section ..new videos added monthly! 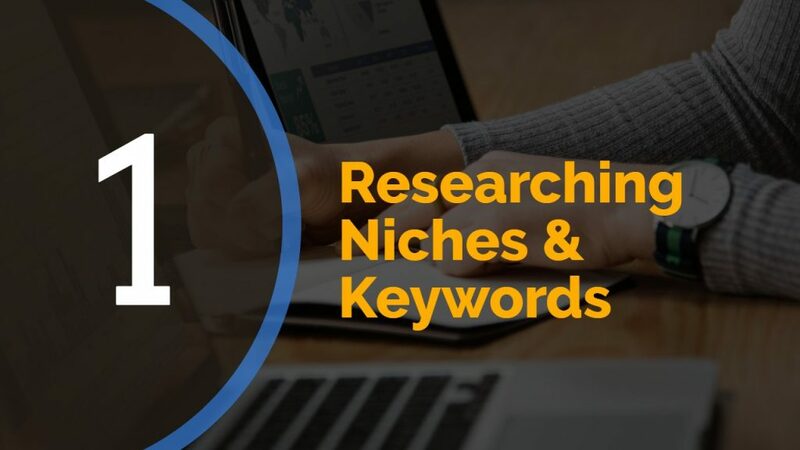 8 HD videos explaining how to do research for keywords, products, niches and types of videos to make. 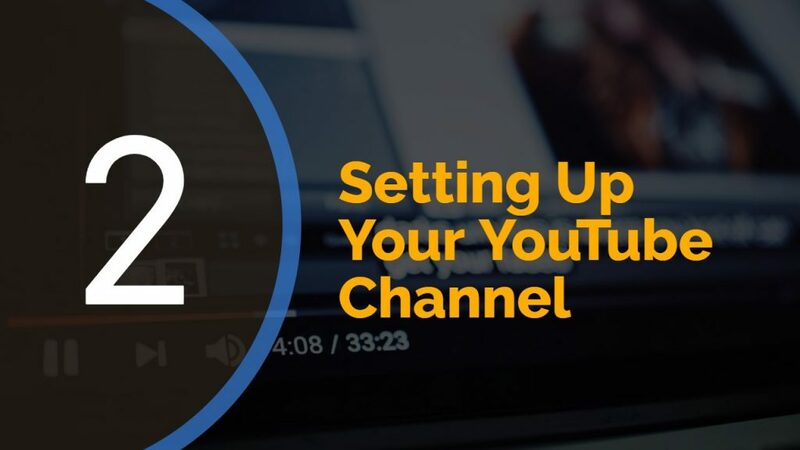 6 HD videos explaining how to set up your YouTube channel with proper default settings. 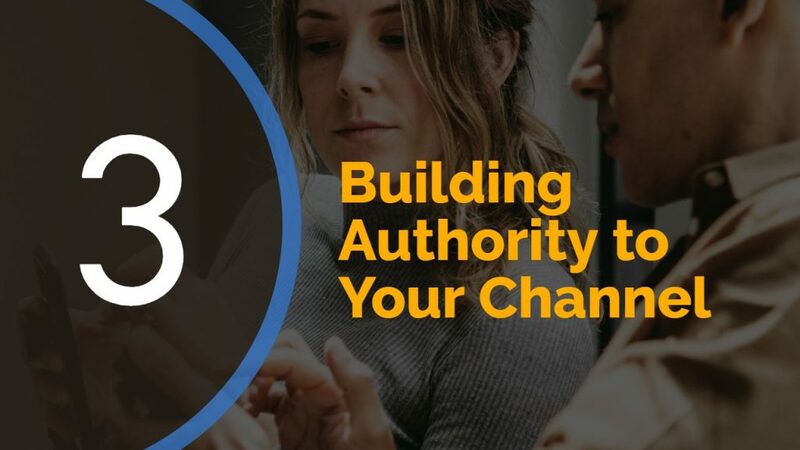 6 HD videos showing you how to build your YouTube channels authority. 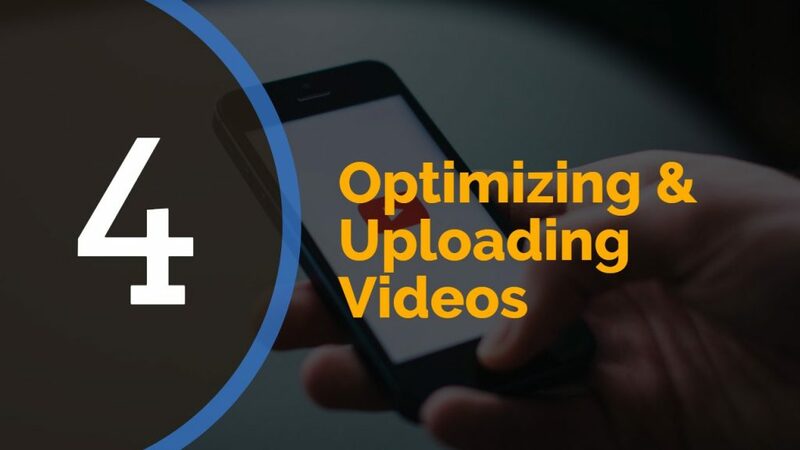 7 HD videos detailing how to optimize videos and showing full process of uploads. 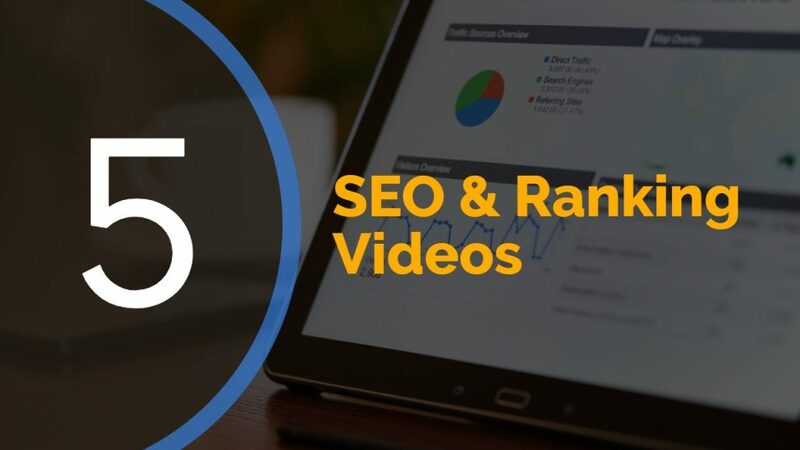 5 HD videos that show you exactly how to rank videos in both YouTube and Google. Highly effective but risky methods for ranking videos in YouTube and Google. 5 HD videos showing from beginning to end how to rank videos in both Google and YouTube. 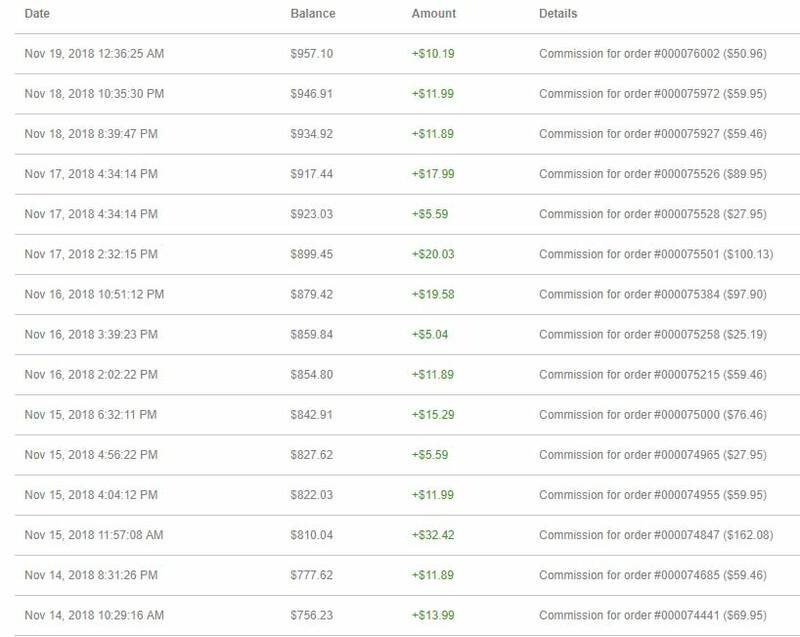 Watch as I make over $428 in just 3 days on JVZoo. 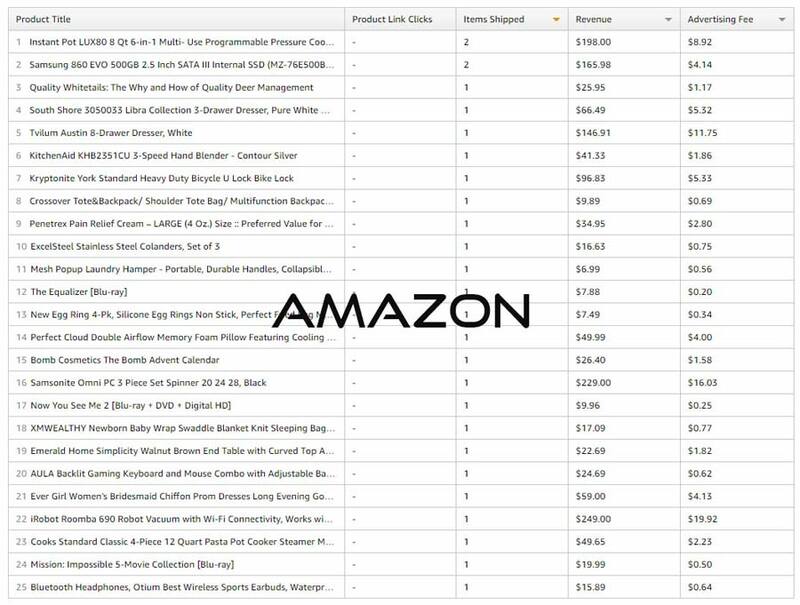 Watch as I earn affiliate commissions within only a few days from uploading a Amazon video and much more! I've been in doing video marketing since 2013. Some techniques are still the same and some have changed dramatically. Chris's course not only teaches you the fundamentals but advanced techniques as well - perfect for the beginner or the advanced internet marketer. In addition, the course is well thought out and organized with real world examples and no fluff. Worth every penny and highly recommended! In this video series, I will show you exactly what I do every day to earn a 6 figure year income affiliate marketing on YouTube. 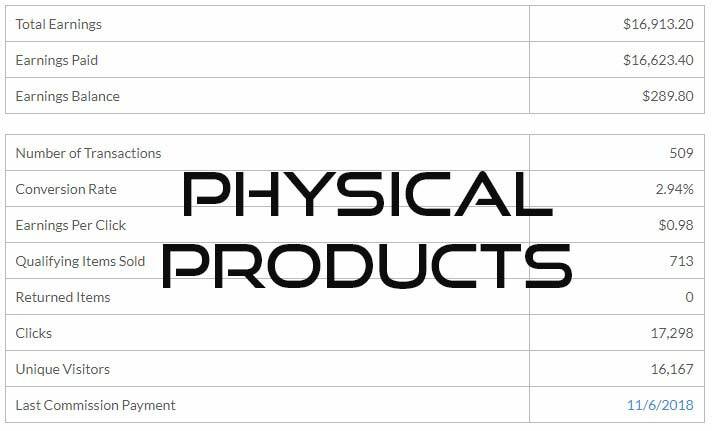 If you order today, I'll throw in my case study videos! 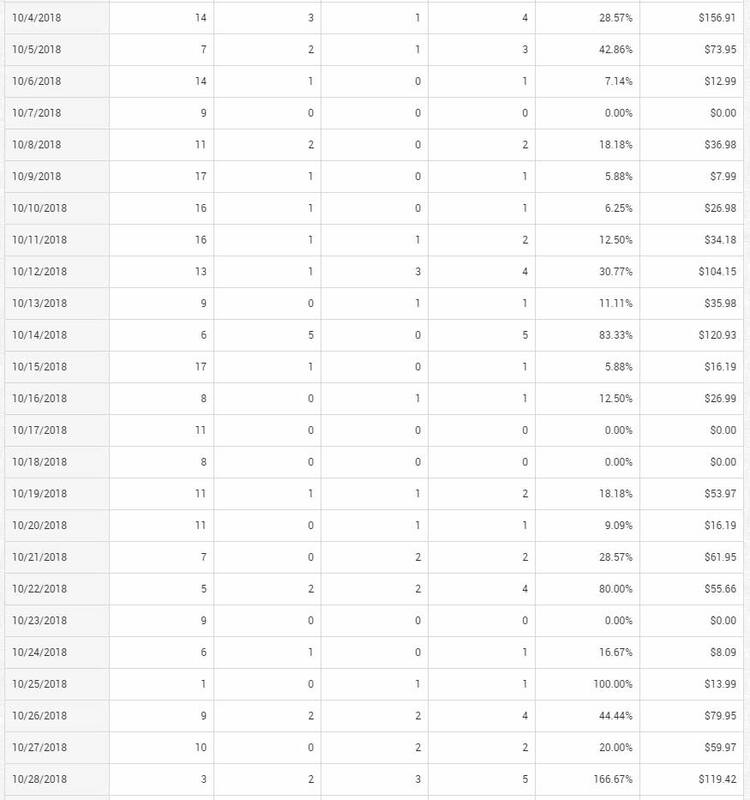 After teaching you all the steps, you can watch my case studies to see them all being put into action as I research, optimize, rank and profit! 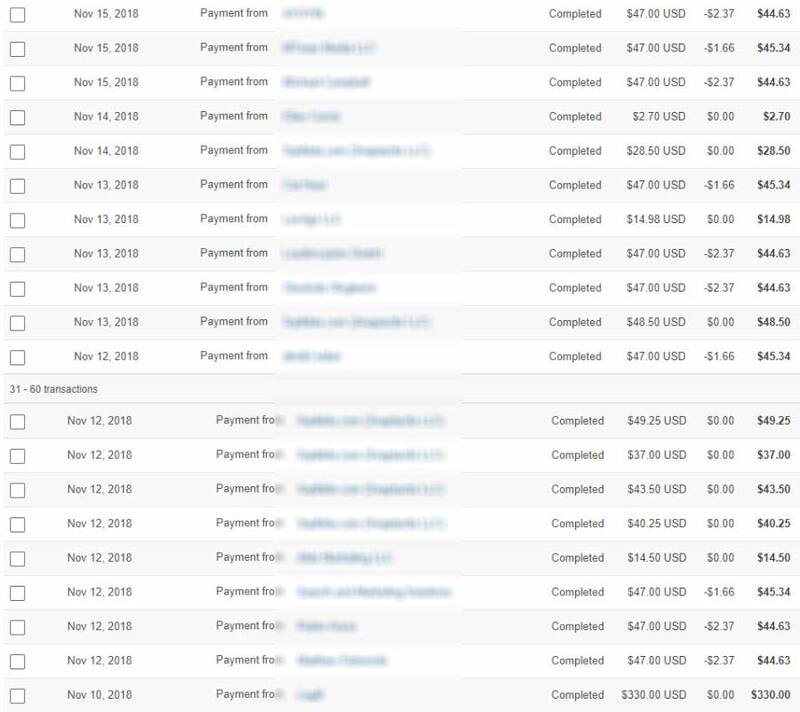 What you will learn with AffiliateTuber is the exact method that has earned me commissions like these over and over again since 2013! YOU CAN ALSO WIN AMAZING PRIZES AS AN AFFILIATE MARKETER AND GET FREE PRODUCTS TO REVIEW!